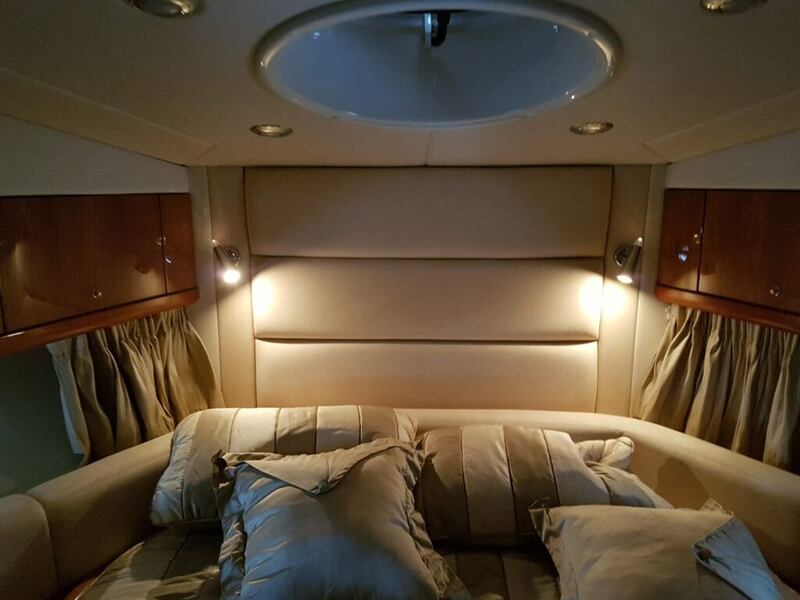 LED conversions are becoming more and more common even on beautiful power yachts like this 52ft Sunseeker Manhattan. 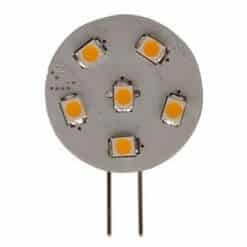 With the technology of the LED now proven far superior to that of a tungsten or halogen bulb, everyone should now be taking the leap and converting their vessels to LED. 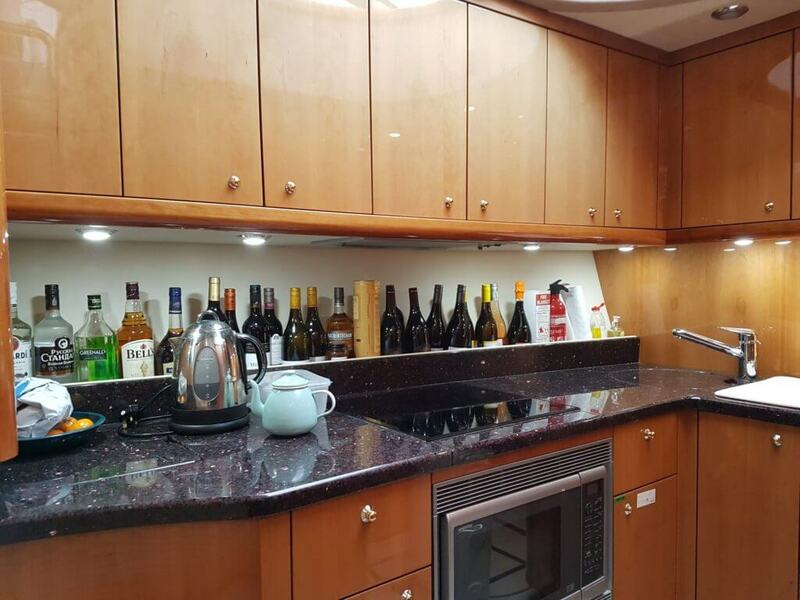 In this case study we show you that you don’t need to spend a fortune by replacing whole light fixtures, you only need change the bulb. 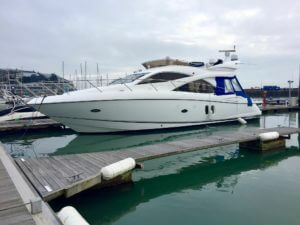 Here is an outside image of the Sunseeker Manhattan moored at the Torquay Marina in Devon. 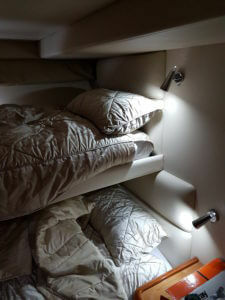 On this particular project, the original light fittings were not of the standard G4 Horizontal or G4 Vertical Connection. They were in fact what is known in the trade as an under over. This is when the two holes that the bulbs legs or pins plug into the fitting, are not side by side, but actually on top of one another. 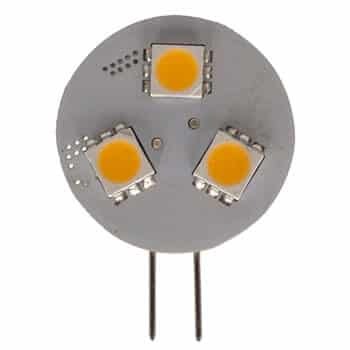 Unfortunately it is not possible to purchase this type of LED bulb on the market at all and many of our customers fall foul to this by using the wrong bulb as a quick fix. 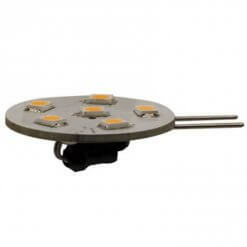 Most people would use a G4 Tower bulb to overcome this issue, however when using a tower bulb, half of the light from the bulb is projected backwards into the fitting itself and therefore lost. This is where Bedazzled LED Lighting’s 40 years of technical experience and expertise come to the rescue. 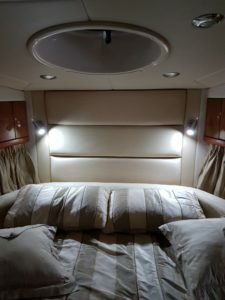 We were able to modify (for a small fee) each and every of the G4 Horizontal bulbs into an Under Over. 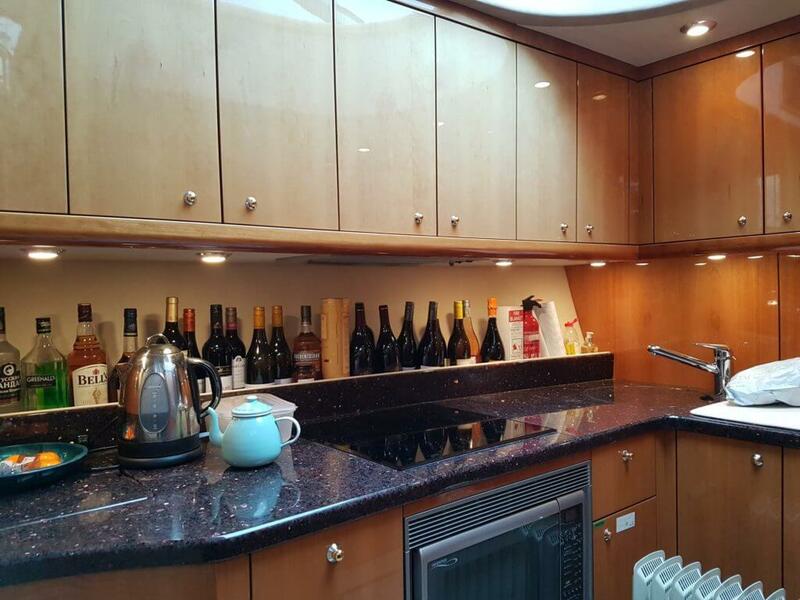 The results were perfect , with all of the light shining in the right direction, no fittings needed to be replaced, and of course gave a dramatic reduction in power consumption. 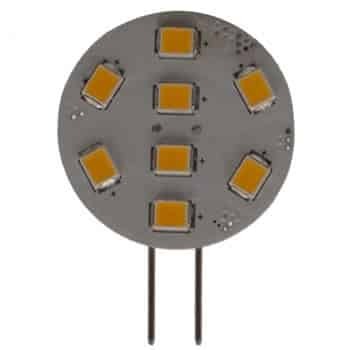 A total of 51 bulbs were used in this conversion, 45no G4H 6LED Modified and 6no G4V 6LED, each bulb with an equivalent to a 10 watt halogen. This entry was posted in LED Installations. Bookmark the permalink.